Say hello to Sea Hunter. That's the new name for DARPA's autonomous warship, which is designed to seek-and-destroy submarines without a crew aboard. 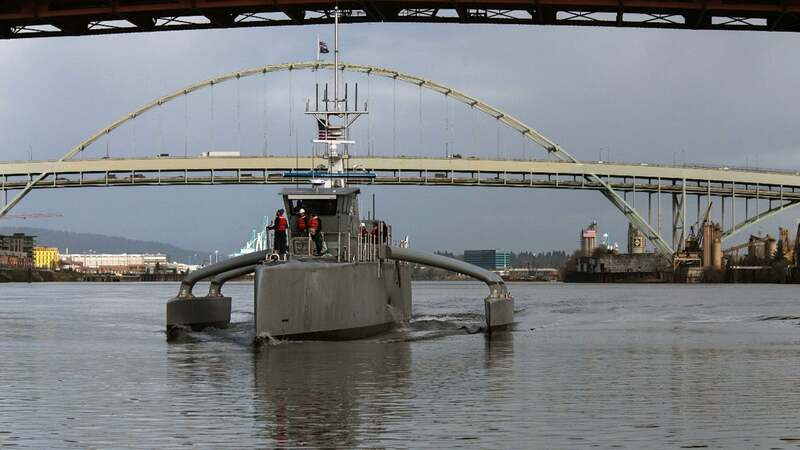 The ship used to be called ACTUV before it got its new name on Thursday in Portland, Oregon. 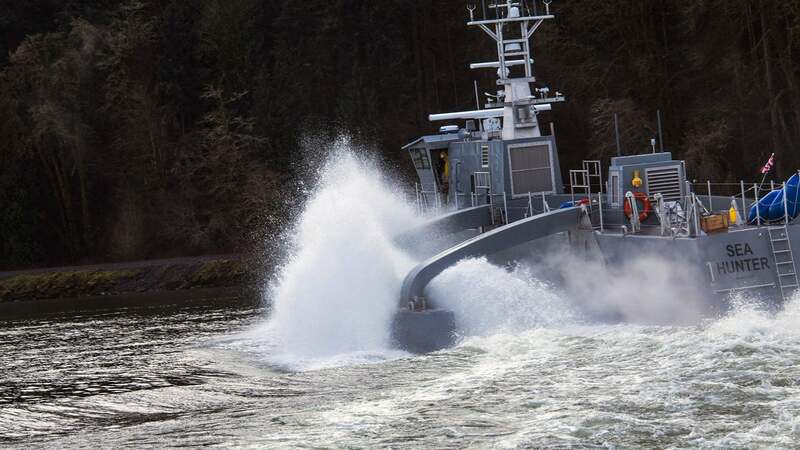 We'll admit that Sea Hunter sounds much better than ACTUV — which stands for Anti-Submarine Warfare Continuous Trail Unmanned Vessel — but it does sound a bit like something out of a 1980s movie, doesn't it? 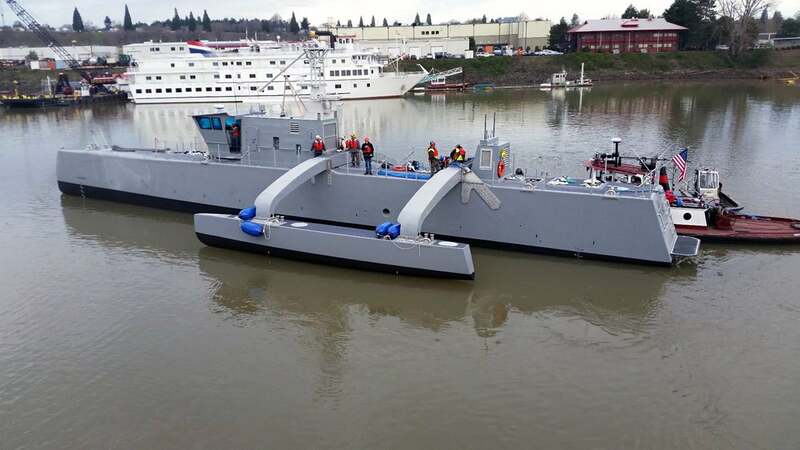 Anyhow, the entirely new class of ship is considered to be a game changing feature in naval warfare: It is unmanned, has autonomous navigational capabilities and can be operated safely in all weather and traffic conditions, day or night. Impressive. The remotely piloted 40m twin-screw trimaran is now ready for open-water testing. It will have to prove it's able to traverse thousands of kilometres over the open seas for months at a time with nobody on board. And at some point, one assumes, it will also have to prove that in can live up to its name.